INDIANA HAEMOPHILIA PROJECT'S NEW STUDY PUBLISHED: The proof is in the research: Less visits to the ER, better compliance with prophylaxis and ability to self-infuse are some of the benefits experienced more by Hoosiers who seek bleeding disorder treatment at an HTC than those who go elsewhere—this, despite these patients being more likely to have severe illness. These significant finds and more can be found in the complete paper. 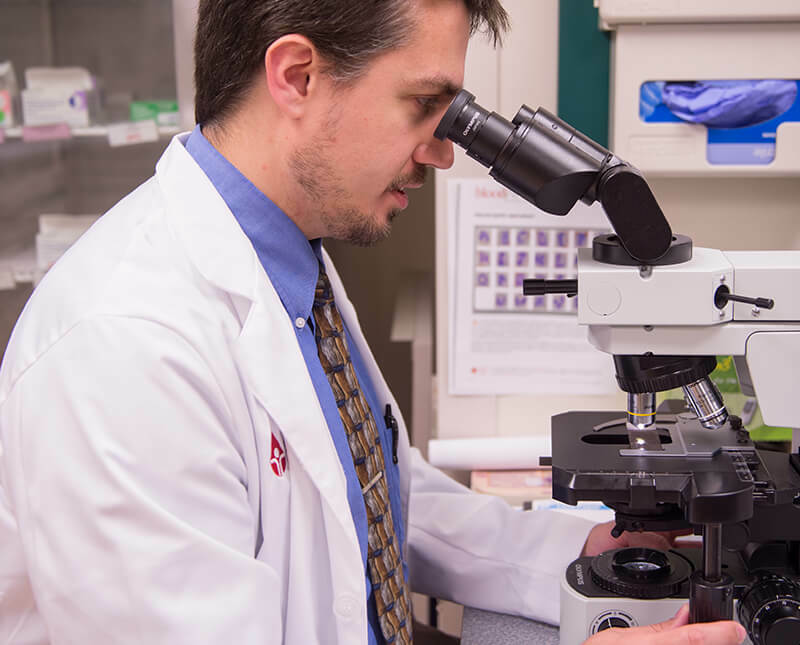 Widely renowned as America’s top—and largest—comprehensive hemophilia treatment center, the Indiana Hemophilia & Thrombosis Center (IHTC) stands at the forefront of blood disorder research and clinical treatment. 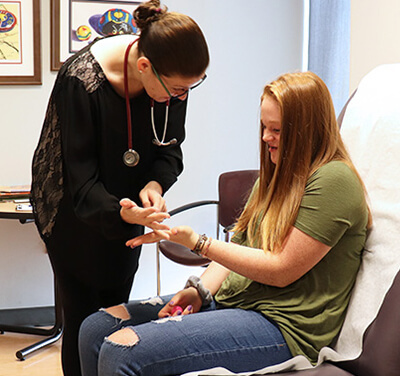 Our state-of-the-art facility is home to doctors, clinicians, and specialists with proven expertise. Blood disorders touch every aspect of life—for patients, families, and communities. 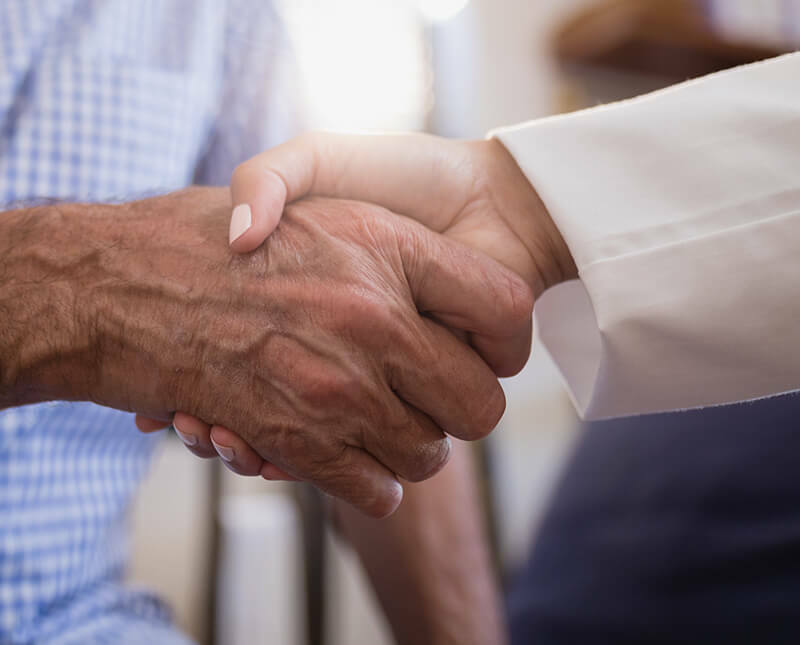 At IHTC, we employ a full team of specialists to help you and your loved ones manage hemophilia, von Willebrand disease, sickle cell disease, blood clots, or other conditions. Custom treatment plans center around patients, families, and their individual needs. IHTC delivers care to blood disorder patients across the state of Indiana. 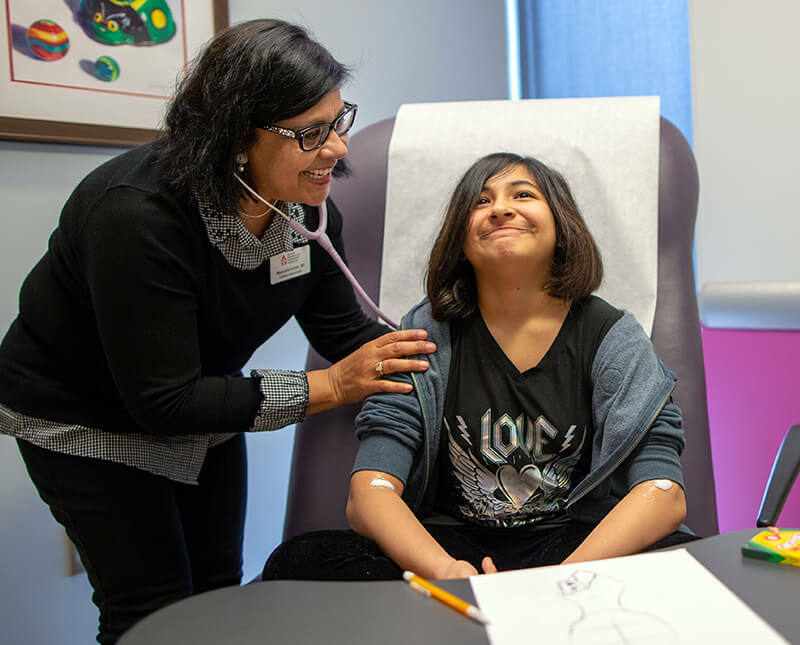 In addition to our comprehensive treatment center in Indianapolis, our healthcare team engages statewide with local doctors and families to provide clinical care, education, and support. No matter where you’re located, our team can help you and your family manage your condition and live your best life. Helping people with blood disorders flourish—in every stage and facet of life. IHTC was built upon the vision of its founders Amy Shapiro, M.D. and Anne Greist, M.D. 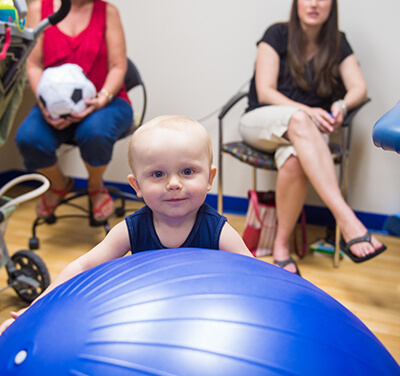 to provide a place of innovative care where every patient and their family can flourish and live their best life. Today, this continues to be our daily motivation and passion. As we enter our third decade of service to the community and expand our programs and services, we remain committed to this vision. Anything I have needed they have been able to help me with. I do not know what I would have done without them over the years. My case isn't common and I have had amazing care from everyone at IHTC, especially Dr. Hardesty and Laura PA. Thank you all for not giving up on me. The IHTC has some of the best hematologists in the country. Dr. Greist and her team have taken excellent care of me for years. Overall great office. Dr. Bakeer and all of the staff are excellent, caring and top notch. Many health facilities should take a lesson from this facility. Couldn't ask for a better hemotologist. Dr. Greist is amazing and has been a lifesaver in so many ways. I knew at our first visit we were in the right place and instantly felt more at ease knowing I had them on my side helping with my toddler's condition. They help you with your bad blood days and help prevent them from happening. I don't know what I would do without them. I can’t tell you how good it felt to see that symbol on your coat, because it meant finally … someone knew what was going on. My daughter has been a patient of Dr. Rampersad since she was 1 and this place is amazing and the staff is really caring!!! Dr. Greist is great! She and her PA Laura always spend as much time as I need. They do a great job! Dr. Randall and her team are amazing. She treats me for an autoimmune disease that is very rare called Churgs Strauss Syndrome. They have taken excellent care of me there! Always there for their patients. And very caring and helpful staff. Couldn't be happier with the way they care for my son. The docs and nurses treat not only our precious baby with great love, but [our family] with compassion and concern. I'm very grateful ... a big Thank You!! I ended up relapsing prior to my first scheduled appointment with Dr. Hardesty. I met him for the first time in a hospital room, very ill. Since that day, I've never had a second thought about switching physicians. I am thankful to have them ... as I navigate my son's hemophilia ... I would definitely be lost without all the doctors and staff that treat my son!! !